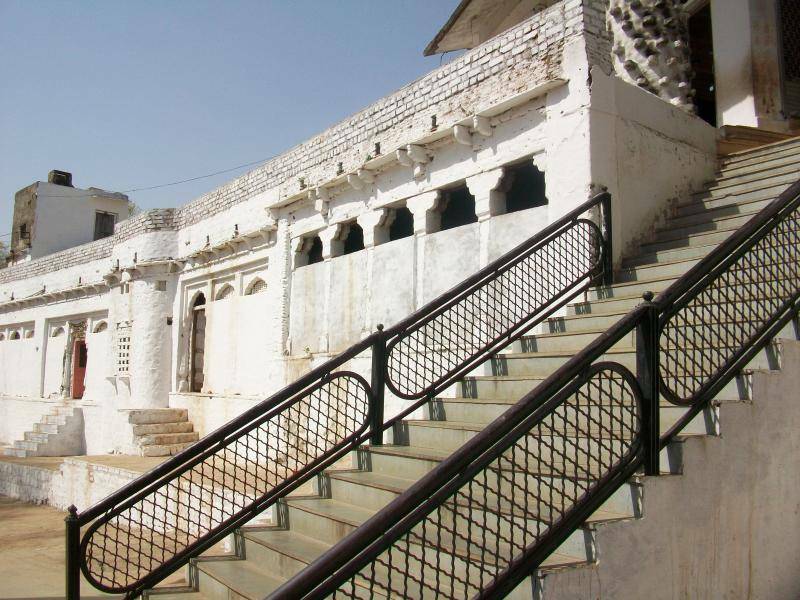 Bishbhuji Temple or Bees Bhuji Temple is located in Guna, Madhya Pradesh on top of a small hill. It boasts of an idol of Goddess Durga with twenty (bish) hands (bhuj). A huge lamp pillar or deep sthambh makes this place easily visible. It is said that no one ordinary can count the exact number of hands correctly. They always seem less or more. However, if someone does count them correctly then he/she is believed to have special blessings. The best time to visit is October – December. This temple hosts annual fairs and traditional rituals on Durgasthmi. The fair is nine days long and many special pujas are performed. During this time, the temple gets very crowded.